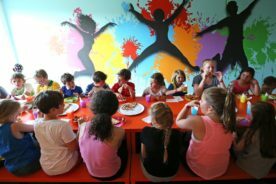 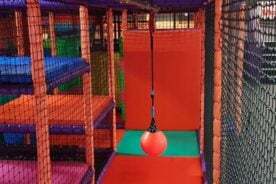 Softplay Area at Velocity Wigan! 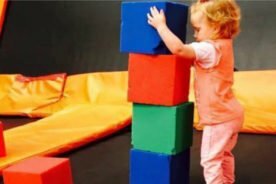 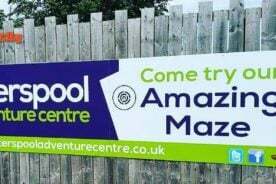 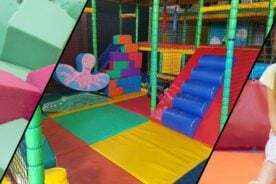 New Softplay Area Coming Soon to Velocity Wigan! 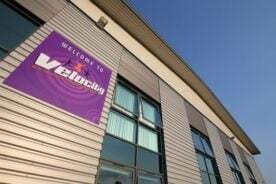 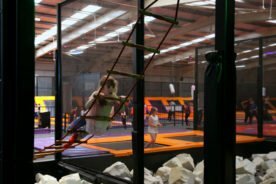 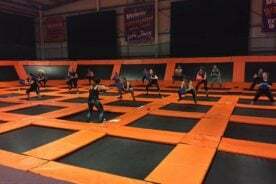 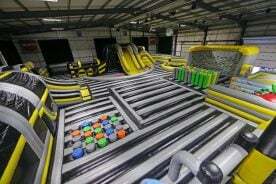 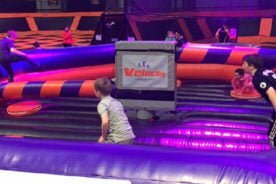 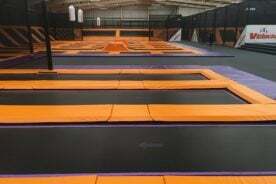 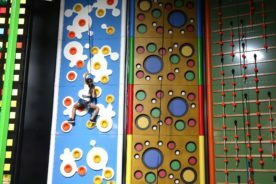 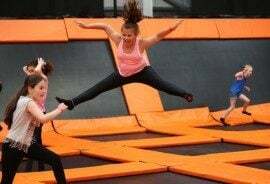 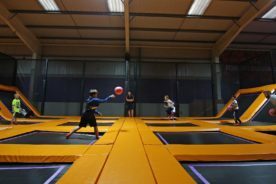 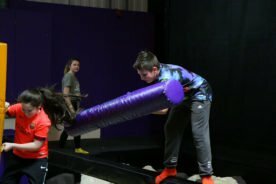 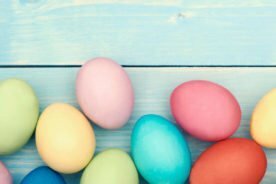 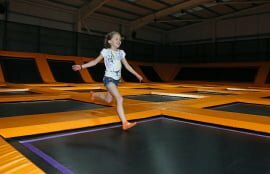 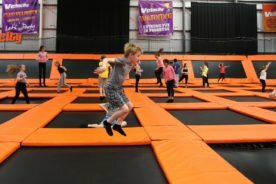 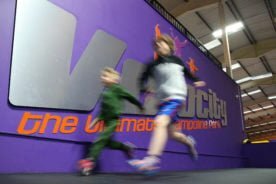 Extreme Trampoline Dodgeball at Velocity GB!